Enjoy Free Shipping with your Bose order. Make sure what you hear in your headphones is only what you want to hear. The QuietControl 30 headphones feature adjustable active noise cancellation so you can adjust how much noise gets filtered out. 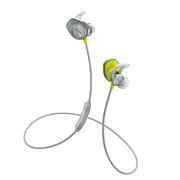 StayHear ear tips keep them securely in place even during active wear. 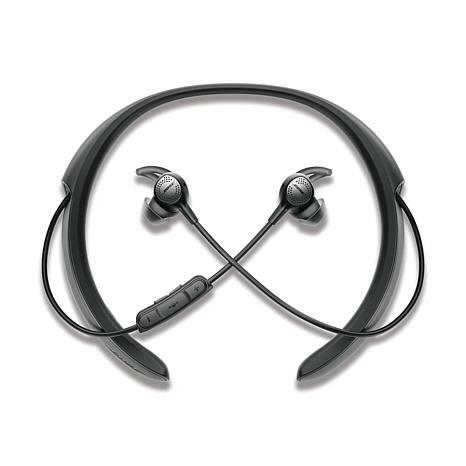 They sit comfortably on your neck so you can remove the earbuds without dropping them to the ground. Find your sound ... and leave the noise behind. I purchased these headphones for myself and am so happy I did. I can wear them and listen to my music and no one can tell I have them on. If I have to take them off for a few minutes, I just pull the earpiece out and let them dangle, while the neck part remains around my neck. One time I took the ear piece out and the neck part was so light I forgot they were around my neck until I got home, talk about comfort and light weight. 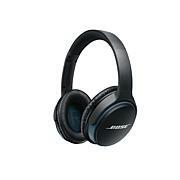 I love Bose products and manage to keep up to date on new products and I have never been disappointed. 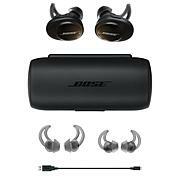 Great job Bose and great deal HSN! Let me first start by saying I am a huge Bose fan. 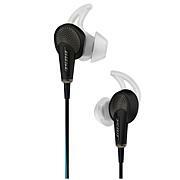 I recently had a pair of Bose Bluetooth headphones stolen so I opted for these. My old ones never ever lost a Bluetooth connection. Not the same story with these. They were continually dropping Bluetooth connections using my iPhones. I called the Bose support line, and was not helped at all. Bose has sent their customer support overseas. I am very disappointed, and because of this experience, will never buy another Bose product again!! Remind me about Bose upcoming shows.